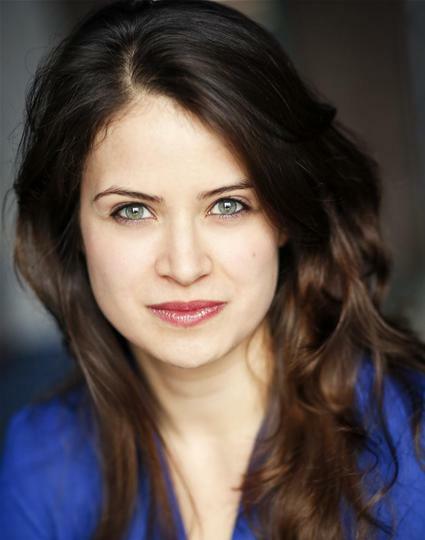 Born and bred in Hertfordshire, Katherine trained at Mountview Academy of Theatre Arts where she gained an MA in Acting. During her professional acting career she has performed at The Bush, Charing Cross Theatre, the Stephen Joseph Theatre, Greenwich Theatre and The Edinburgh Fringe Festival. Her TV credits include Cleaning up (channel four) and Dark Money (BBC 1). 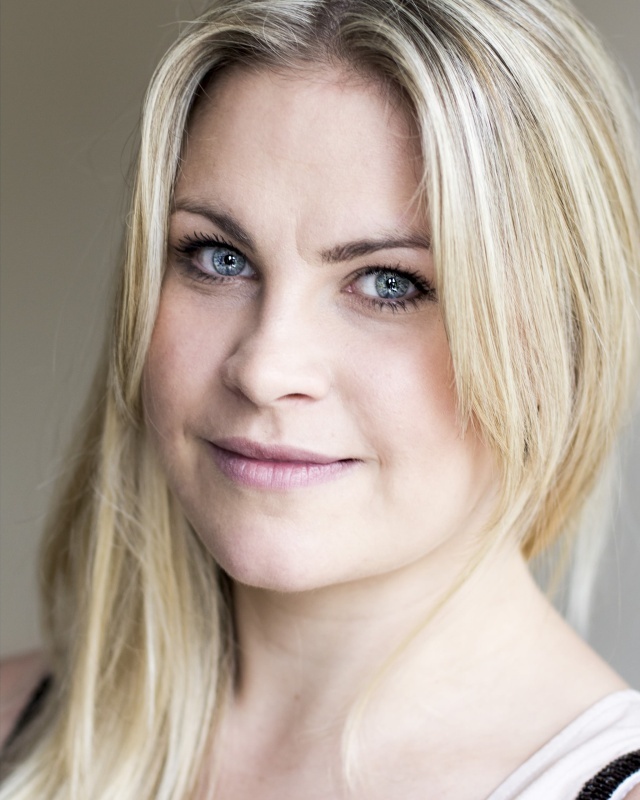 Whilst 'resting' Katherine is a freelance drama and music teacher and has taught for many stage schools such as Theatre Train, Helen O'Grady and Perform. Katherine is also an experienced flute teacher. Olivia grew up in the West Midlands and first decided she wanted to be an actor at the age of nine. After gaining a foundation degree in Performance Studies at East 15 Acting School she went on to study a BA in Acting at The Royal Central School of Speech and Drama. She has performed at the Royal Festival Hall, the Royal Northern College of Music, the Buxton Opera House and The Moscow Arts Theatre, among others. Olivia has a real passion for teaching and works as a freelance acting, dancing and singing tutor. She has worked for companies such as Stagecoach and Perform and also teaches private students singing. Olivia is also a qualified LAMDA tutor.